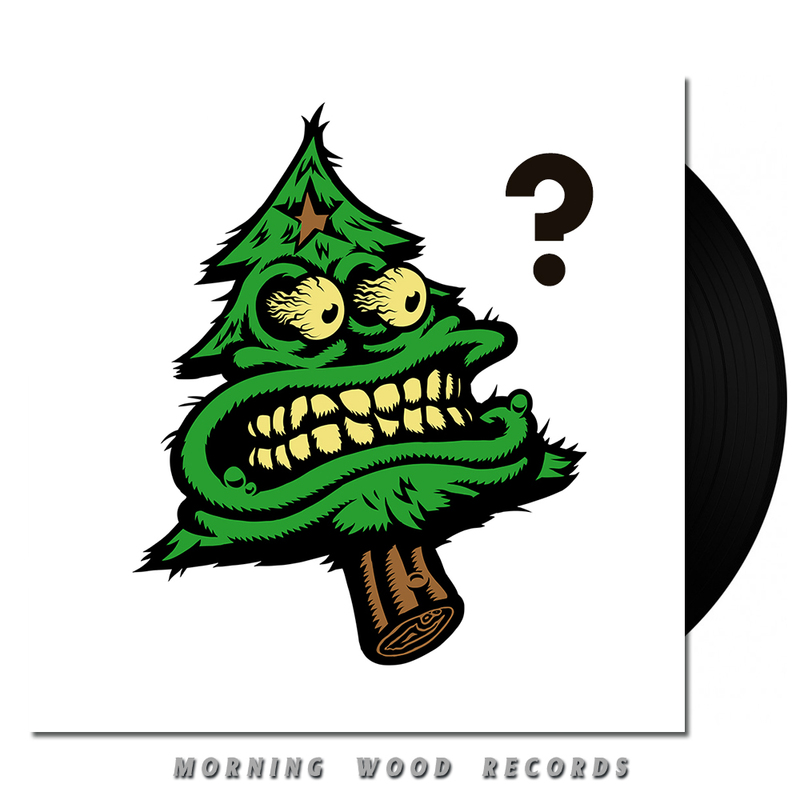 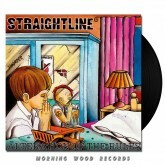 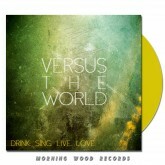 Four randomly selected Morning Wood Records’ released 12″ vinyls. 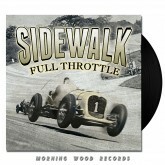 Normally varying in price from €9,95 – €19,95. 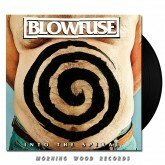 Now four for the price of €29,90.